Prestigious four storey over basement mid-terrace period building extending to 505 sq. m (5,432 sq. ft)NIA. For sale with the benefit of a ten year lease of the entire from September 2016. 12 car parking spaces to the rear accessed from Fitzwilliam Lane. 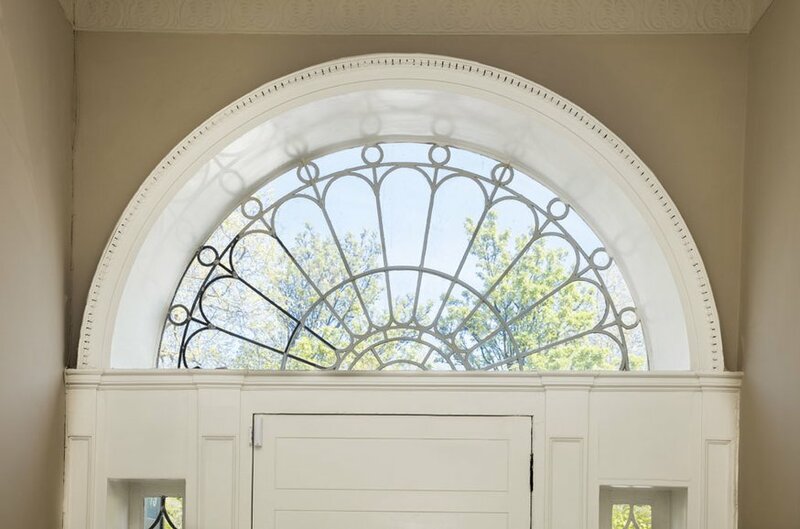 Beautifully proportioned rooms with excellent natural light. 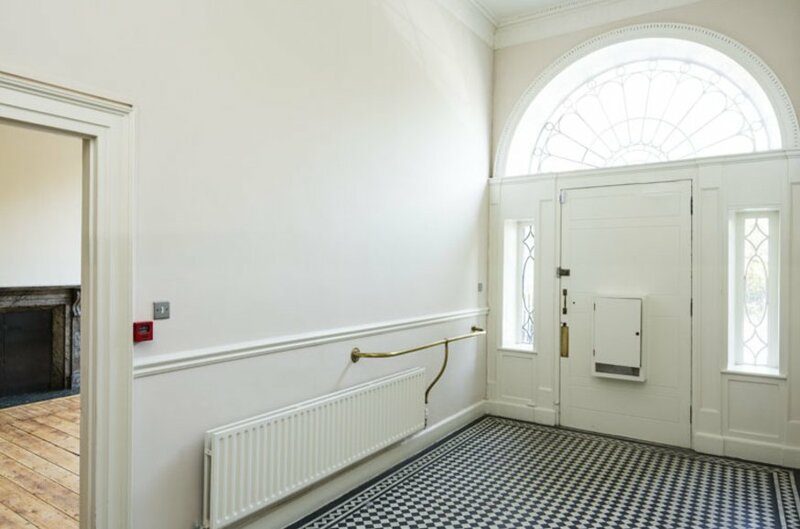 Very attractive period features throughout together with the benefit of modernised office features including a passenger lift serving all floors. Superbly located within close proximity to all city-centre amenities and public transport infrastructure. Passing rent of €249,760 per annum. Guide price of €3,950,000 representing a net initial yield of 5.83% after allowing for standard acquisition costs. 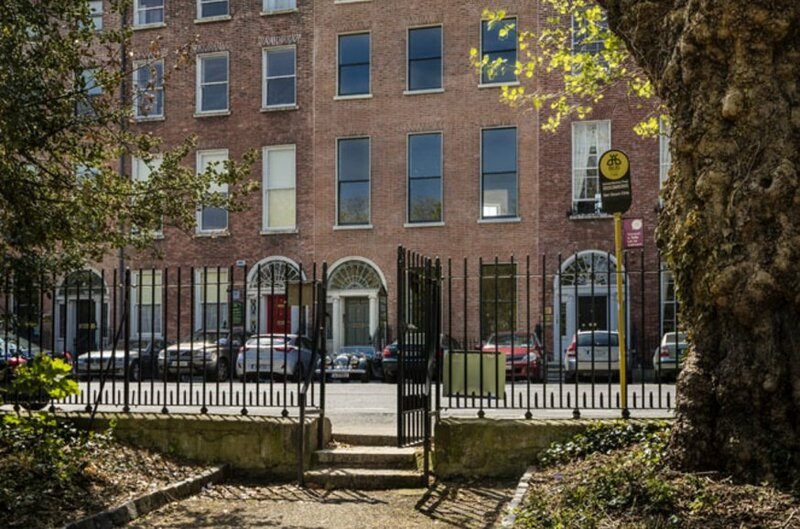 75 Merrion Square is an attractive Georgian office building conveniently located on the south side of Merrion Square. 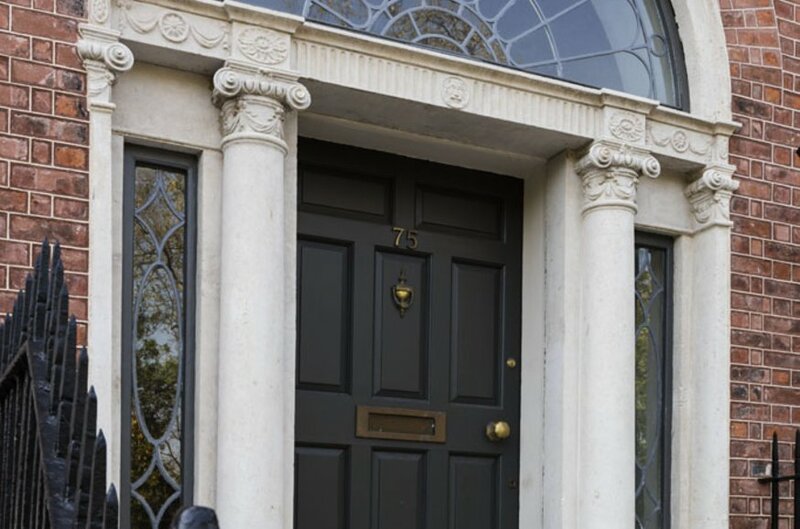 Merrion Square is a much sought after location in Dublin’s central business district. The property has a prime position overlooking the square. 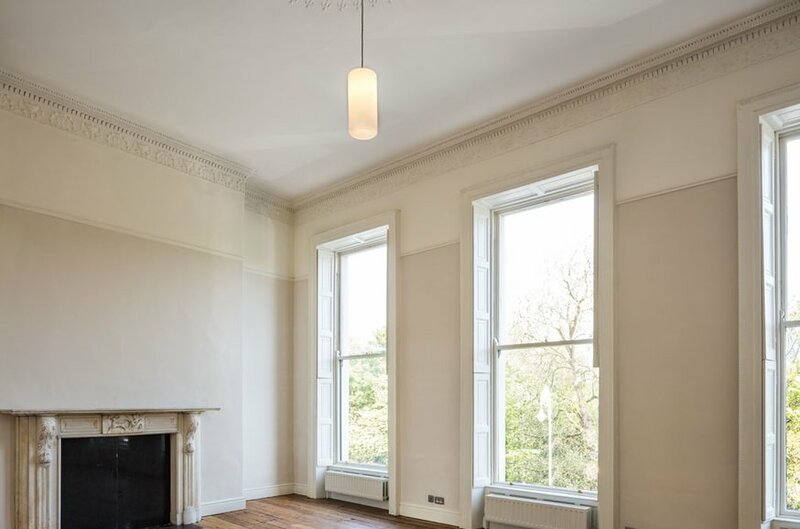 This prestigious location is within easy walking distance of a range of transport links including Pearse DART station and the Luas (green line) stops at Dawson Street and St Stephen’s Green. Numerous bus routes are available close to the property providing convenient access to all locations. The Aircoach, which provides access to Dublin airport, has a stop located on the north side of Merrion Square. 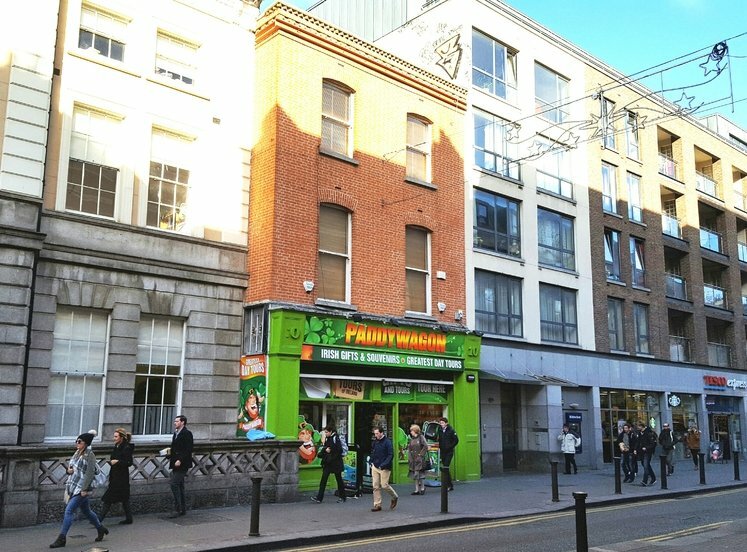 The property is within easy reach of some of Dublin’s leading leisure, retail and corporate locations and the surrounding area benefits from a wide range of restaurants, cafes, banks, pubs and hotels. Notable occupants nearby include Dail Eireann, Leinster House, the 5* Merrion Hotel, the Natural History Museum, and the National Gallery of Ireland. 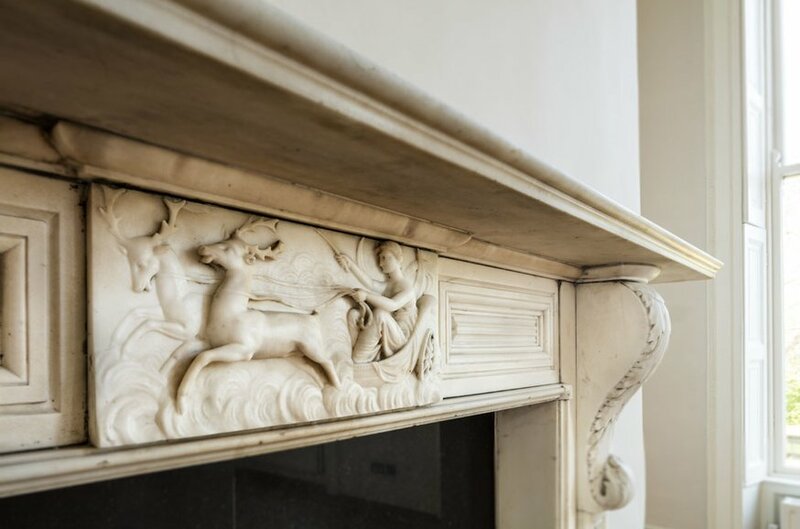 The property retains many of its original features including detailed cornicing, ceiling roses and marble fire places together with the benefit of modernised office features including a passenger lift serving all floors. The building also benefits from shower facilities which are an increasingly common requirement from corporate occupiers in today’s market. 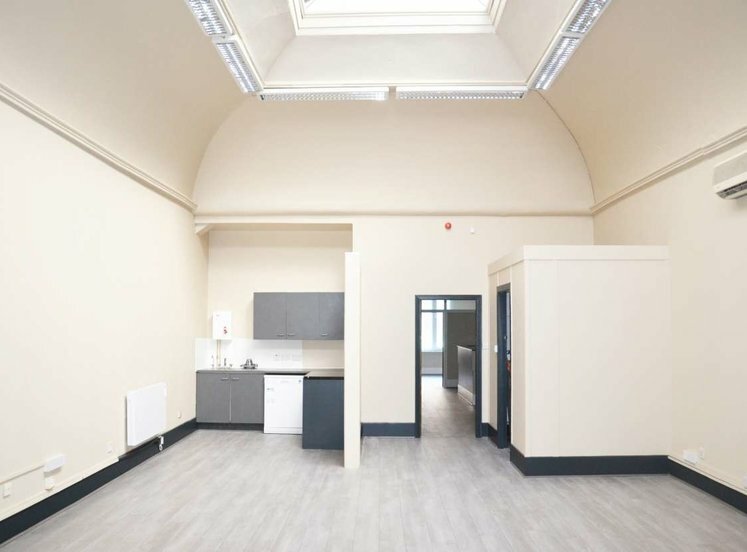 The accommodation presents in excellent condition and is laid out in a combination of various sized offices with two very large, impressive rooms on the ground floor. There are 12 car parking spaces to the rear of the property accessed from Fitzwilliam Lane. The entire property is let to E-nasc Eireann Teoranta under a 10 year lease from 07 September 2016. The current passing rent is €249,760 per annum. The tenant is unaffected by the sale. The rent is subject to review after 5 years to open market rental value. The tenant has the option to determine the lease on the expiry of the fifth year of the term subject to a 12 months prior written notice. The tenant has signed a Deed of Renunciation. E-nasc Eireann Teoranta was founded in 2000. The company has maximum Vision Net credit score of 100 and is categorised as low trade risk. 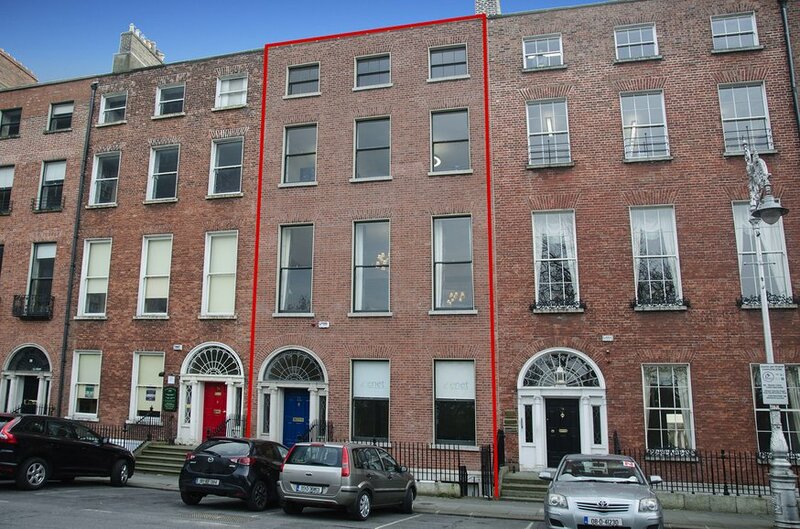 The property is in a conservation area zoned Z8 ‘protect the existing architectural and civic design character, and to allow only for limited expansion consistent with the conservation objective’ under the current Dublin City Council Development Plan 2016-2022. The building is listed as a protected structure. By appointment only with joint agents Lisney and Savills.